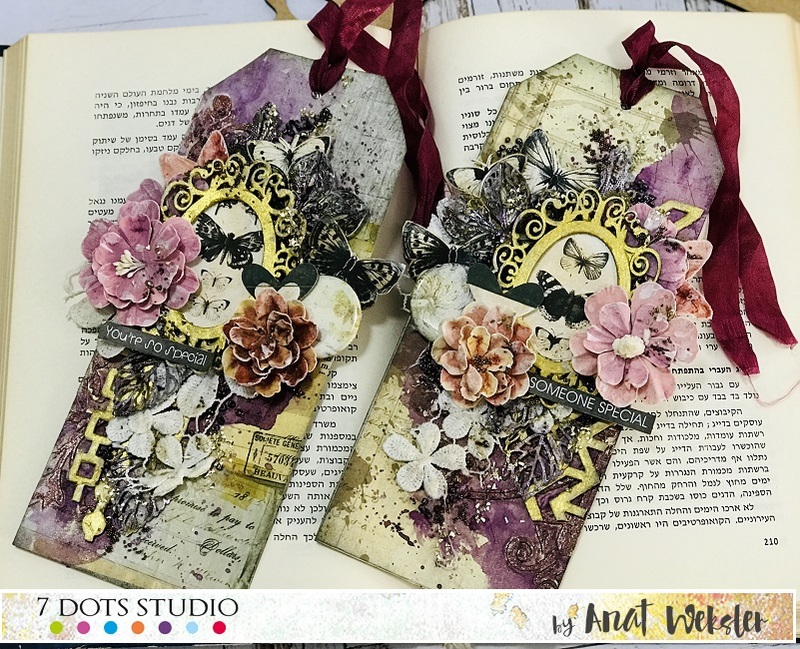 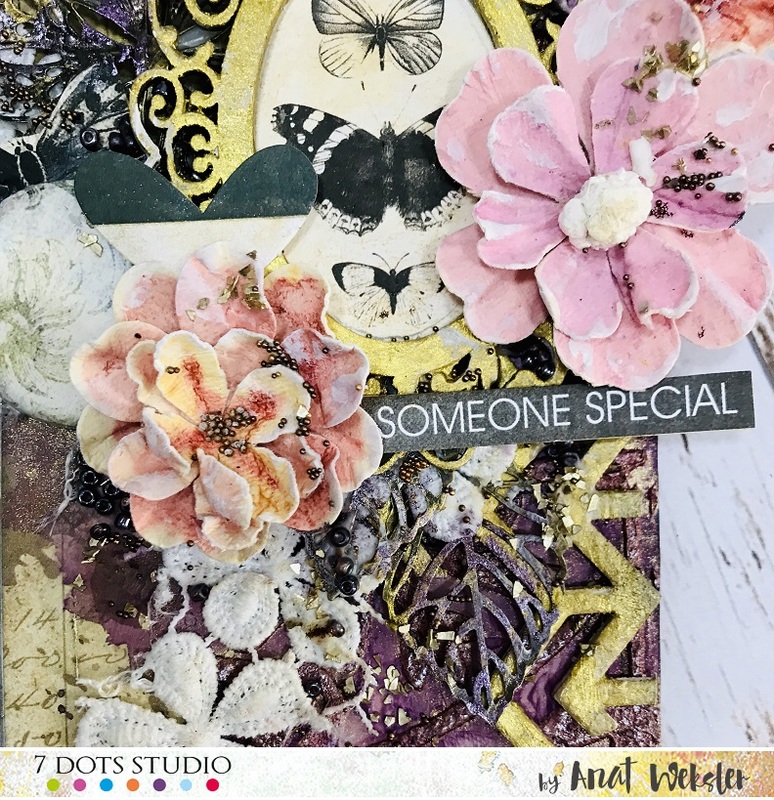 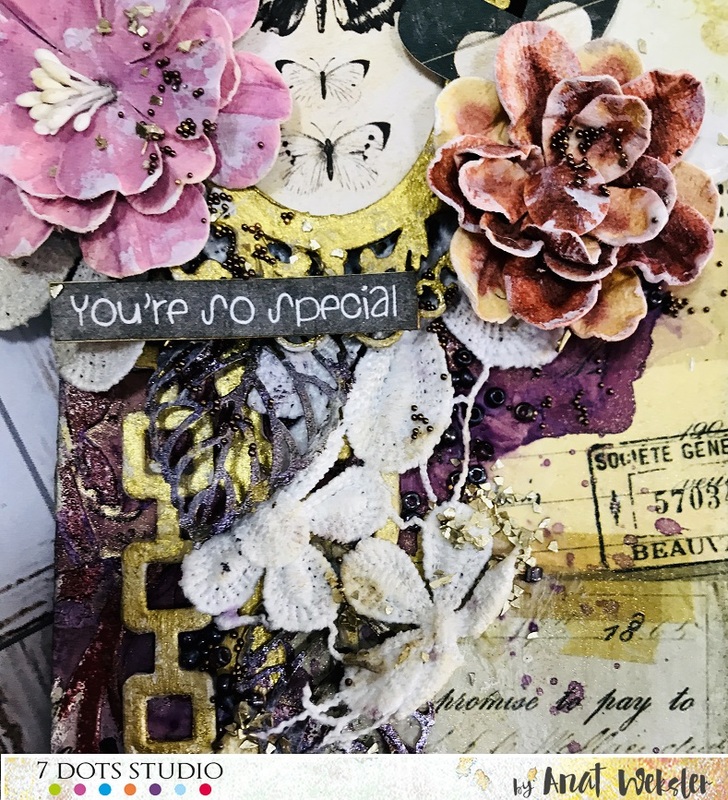 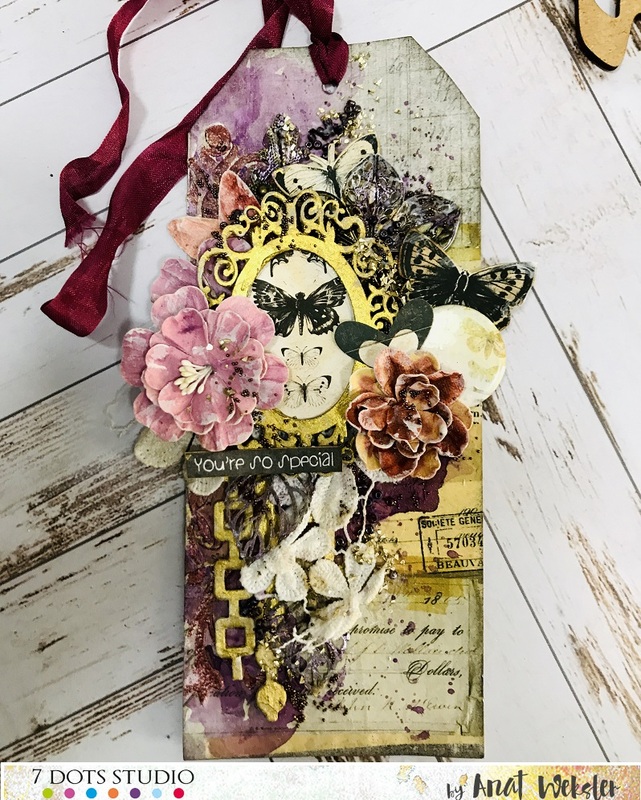 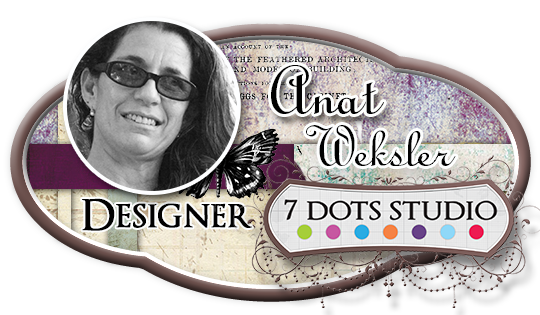 Anat here today to show you a set of Tags created with Air Mail collection papers and embellished from other collections. 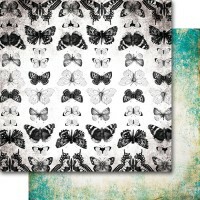 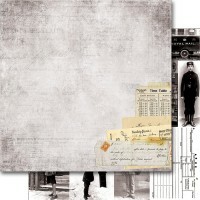 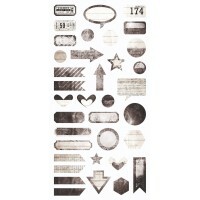 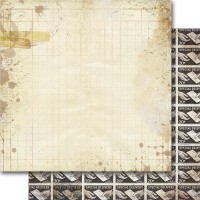 The Air Mail collection has wonderful prints and some really lovely patterns. 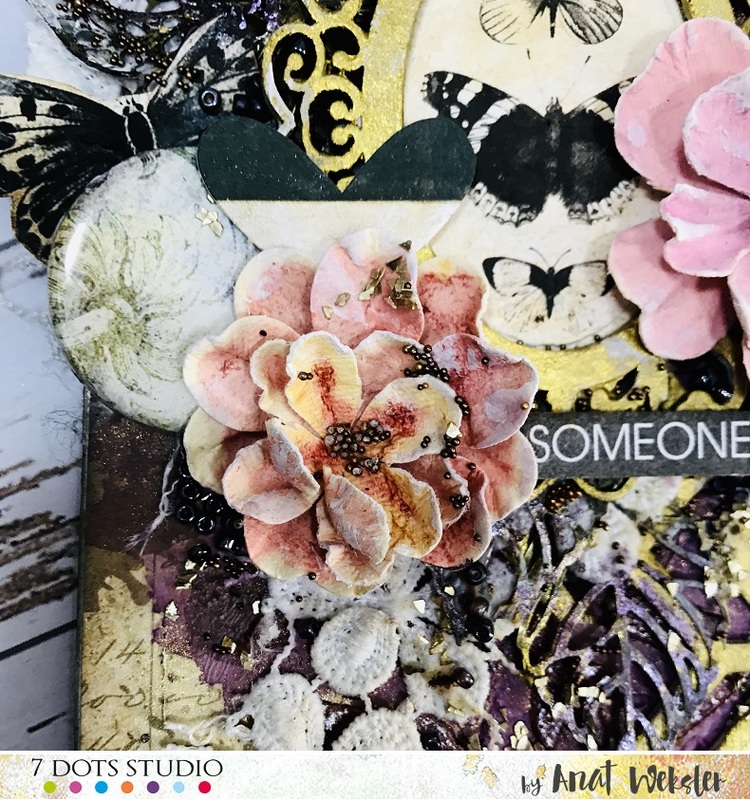 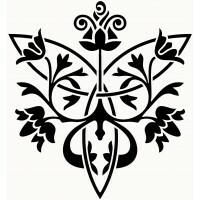 I wanted to create Tags so that the beautiful pattern on papers is well featured. 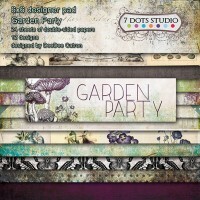 I used patterned papers from the 12×12 papers, images from Garden party Collection, stickers and die-cut elements. 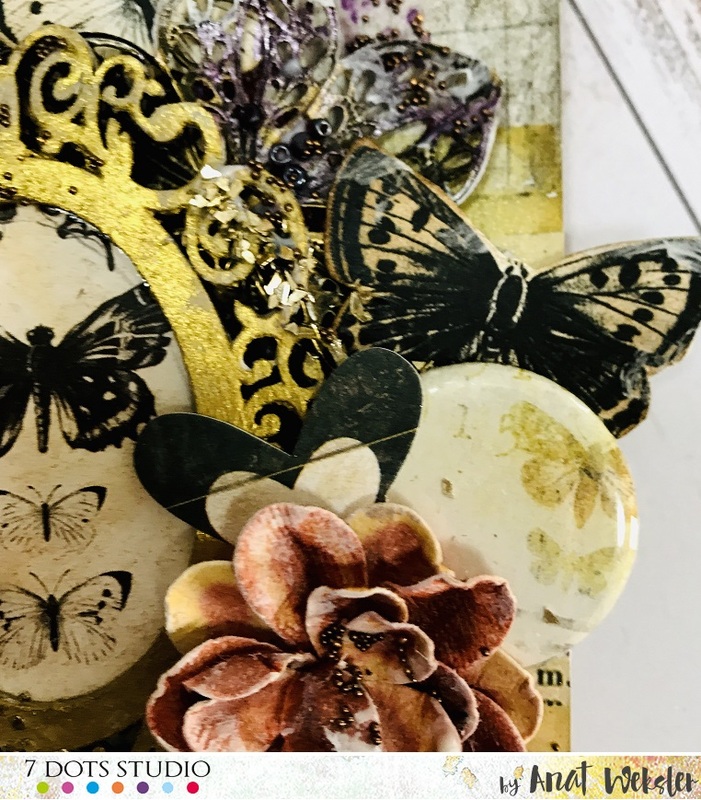 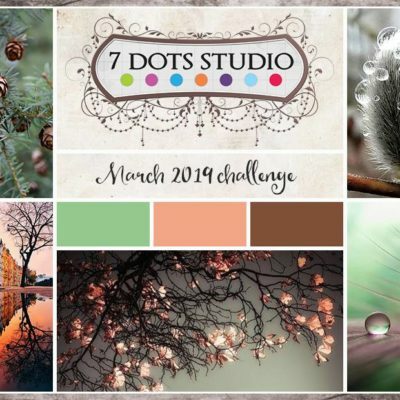 The background was created with gorgeous garden party Stencil, plaster paste, embossing powder and new squirt colour. 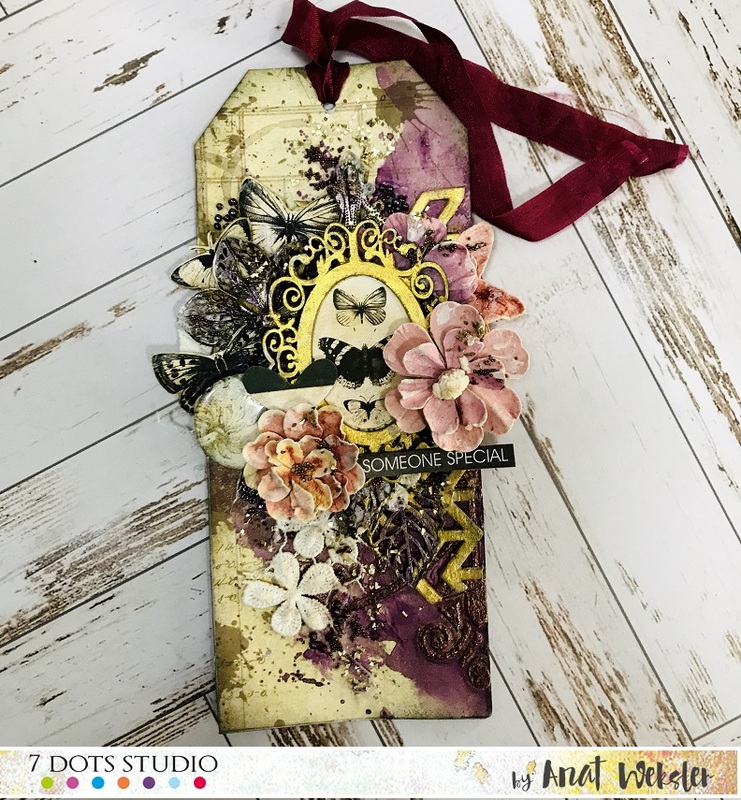 I hope you like my Tags!